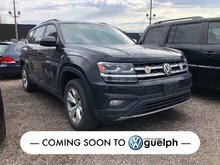 Home > Certified Vehicles > Volkswagen > Atlas > 2019 > 2019 Volkswagen Atlas Highline - 12,000KM - Great Condition! 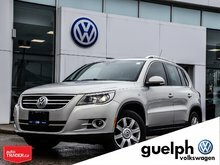 2019 Volkswagen Atlas Highline - 12,000KM - Great Condition! We have just received this Atlas Highline in immaculate condition! 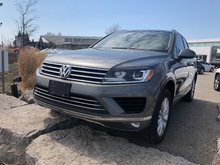 This 2019 has only been on the road for a short time and is ready to find its forever home in your driveway! This vehicle has everything you would want! Navigation, Leather, Seating for 7, 8'' touch screen and so much more! 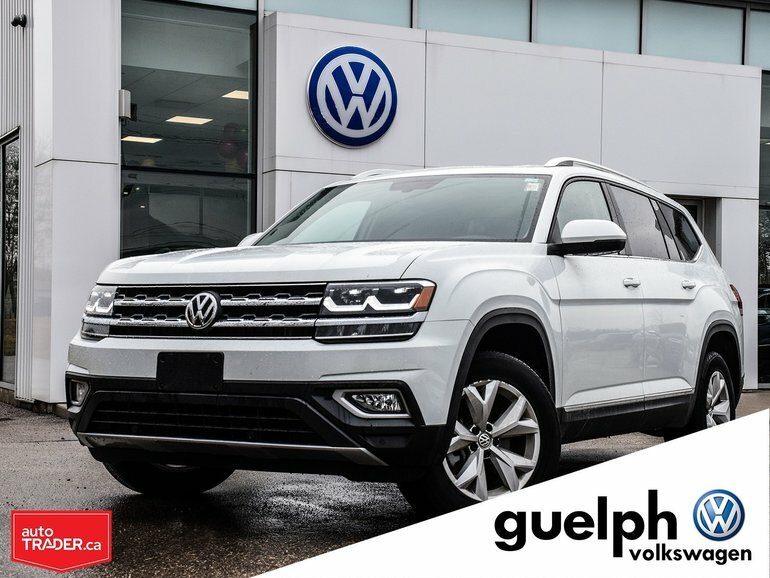 We have brand new Highlines available in our inventory available as well but they sell for over $52,000 so why not take advantage of not only a great vehicle with very few km but a vehicle that can save you tons of money! The interior and exterior of this vehicle look immaculate and are in absolutely fantastic condition! 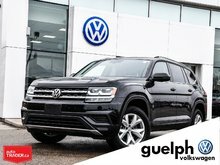 Interested by the 2019 Volkswagen Atlas Highline - 12 ?